Last week’s article concluded with the burial of Dr. A. H. Herring in Redland Cemetery. The story, however, doesn’t end there. Samuel A. Boggs superintended the burial as he had been requested to do. There is still more to this story so next week’s article will conclude this strange happening. 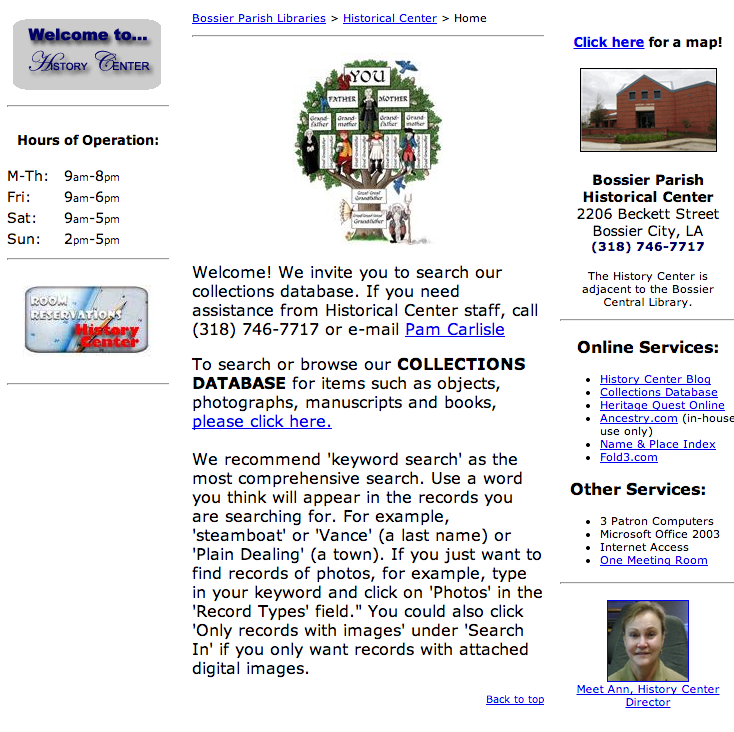 Meanwhile, visit the Bossier Parish Library Historical Center to find out more about other events in Bossier Parish.